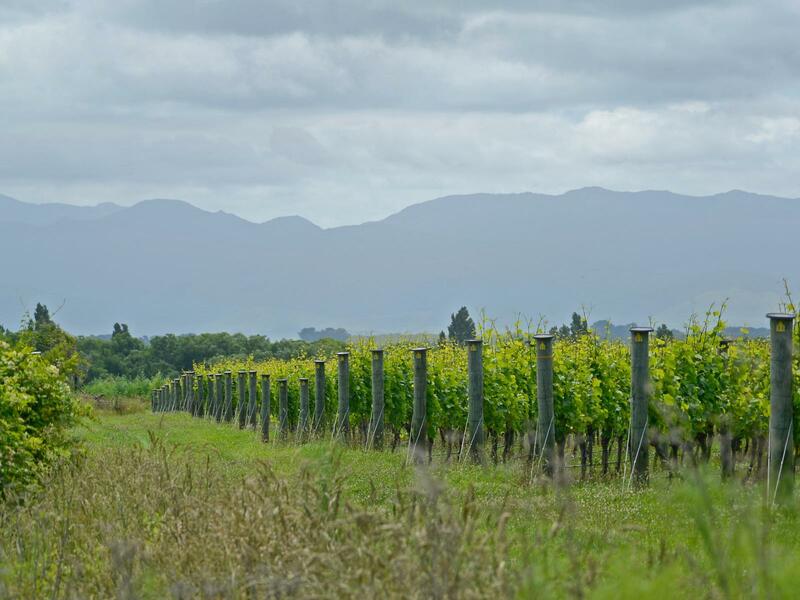 Here is a great opportunity to be involved with the Martinborough wine industry. This established vineyard is located down a long drive off Dry River near Luna and Coney Wines. The 8 ha property borders Dry River. There are 14,000 vines planted in 2001, 11,000 assorted Pinot noir and 3000 Sauvignon blanc vines. Presently the fruit is being sold to a well known wine company. The chattels include the established vineyard, a bore and pump, a generator and bird nets for the vineyard. There is a pump shed and small storage shed. There is lots of room to build a home or out buildings. There are also fabulous unobstructed views to the Tararuas. There is also the opportunity to subdivide this 8 ha section into 3 titles. A few options to consider.